The Rothschild family descends from Mayer Amschel Rothschild, who started his banking business in the 1760s. During the 1800s the family possessed the world’s largest private fortune. Several lines of the Austrian branch were elevated to the nobility, and a line from the British branch was given two hereditary titles of Baron and Baronet. After the 19th century, the family’s wealth declined, but the Rothschild’s are still present in different range of fields, such as finance, energy, real estate, farming and wine. 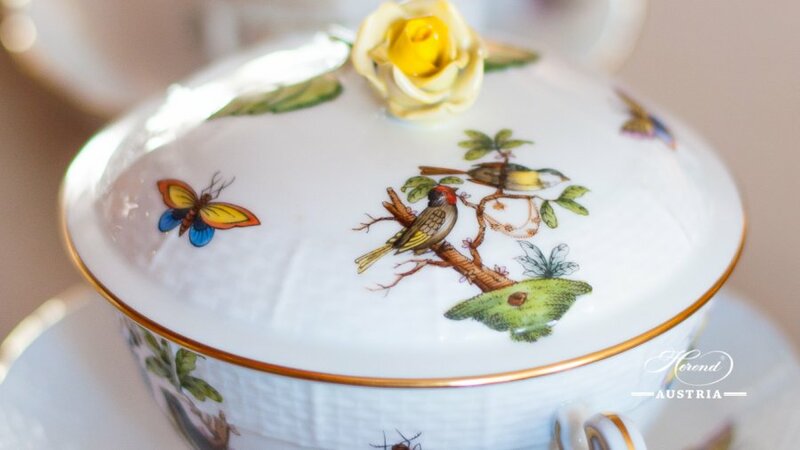 The Rothschild family fell in love instantly with the bird-patterned Herend porcelain, thus ordered the collection in the 1850s. 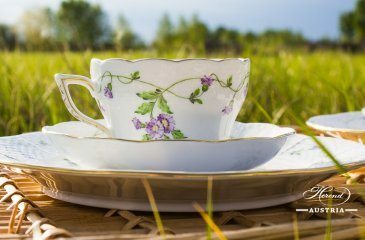 The members of the Rothschild family were important Customers and “Patrons” of the Herend Porcelain Manufactory. The bird pattern was named Rothschild decor (RO) in honor of them in 1861. The diverse pattern constitutes of 12 different couple of birds, and it’s the nature lovers’ favourite pattern. The painted birds symbolize relationships, love and the two sexes finding each other. The couple of birds and the colourful butterflies and little bugs scattered around them create a real nature-like environment. 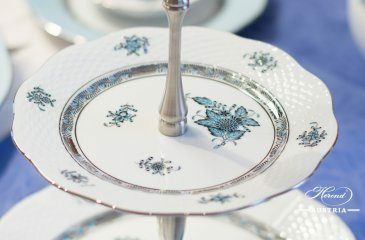 Welsh princess Lady Diana also choose the bird-patterned porcelain for her wedding reception. Today’s Rothschild decor can be created using a so-called fish-scale rim in multiple colors. The most popular colors are royal blue (RO-ETB decor) and light green (RO-ETV decor). One of the most joyful and lively patterns is the Rothschild Mayer (ROM) decor with blue, red, purple and yellow birds and trees. Modern pattern is also available, like Dream Garden (REJA) decor manufactured since 2009. Youngsters and nature lovers are often amazed by these simple but beautiful patterns. 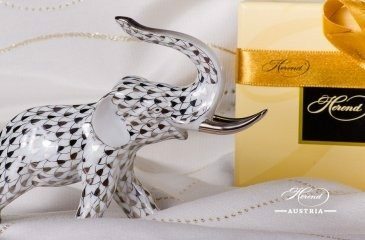 Do you have any question about the Rothschild Bird decor? Write it to us!